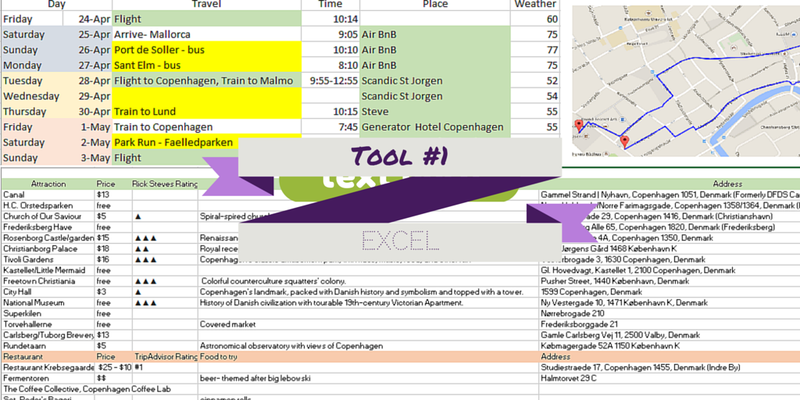 Excel is one of my favorite tools to use in everyday life, and is especially useful for planning trips. I like to make different tabs to stay organized. For this trip, I had one tab for an overview of my schedule. I keep everything color-coded so I can easily see what I've purchased and what I still have to do. 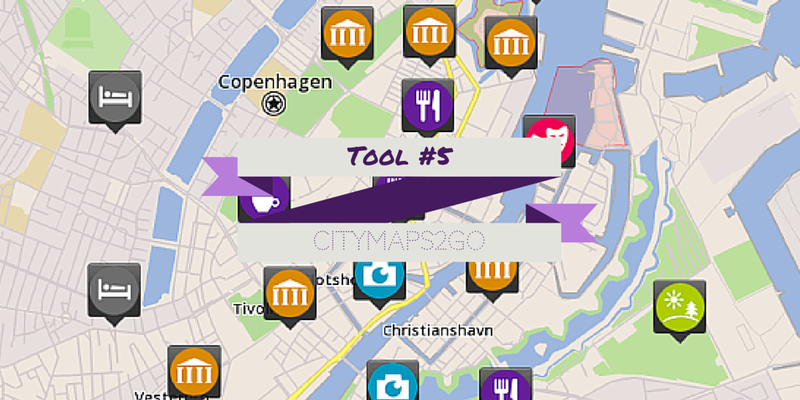 Then, I made a tab for each city with sections for attractions and restaurants. I also included maps of running paths that I found. With Excel, I can keep track of websites, attractions and more all in one file! TripIt is the absolute best. This website takes any reservations that you make and organizes it into one itinerary, without you having to do any work. Plane tickets, hotel reservations, tours, etc are all compiled into a list and saved as a "trip", so you can easily see all your information in one location. You can also share your itinerary with other people, so they can find your plane number or the hotel number just in case. Before going on a trip, I like to learn a bit of the language. 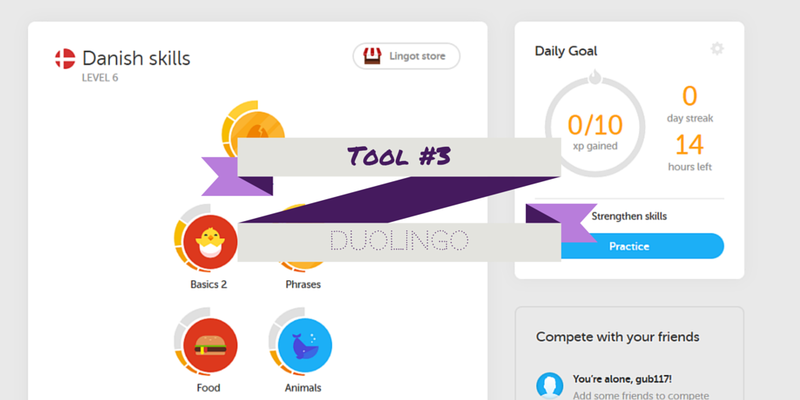 Duolingo is my favorite tool for this, and makes it really easy to learn key phrases and pronunciation. There are tons of languages offered and more being added constantly (they just added Klingon..you know, just in case). While traveling overseas, I always shut off my data so that I don't rack up a huge bill. This makes it nearly impossible to communicate with anyone back home, unless I use email. What'sApp is an instant messenger that lets you communicate instantly with anyone in the world! I use this at home as well to talk with my overseas friends, and it's as quick as texting. You can also send pictures, video and sound. On this trip, I used the CityMaps2Go app for the first time, and will always use it from now on. This app is amazing- you can download maps of a particular city, and use it offline (saving some $$ on your bill again!). Not only that, but the app latches on to nearby wifi and is able to roughly determine your location. This helped out a lot while we were out exploring, and we never got lost! You're even able to search for restaurants and landmarks, and download city guides to find out what locals recommend you check out! I'm just going to skip over this section this week..literally every one of my favorites got voted out on the shows that I watch. I'm way more upset than I should be. As sad as I am about my favorites (Clark and Jax) not winning American Idol, I have to admit that Nick's coronation song is pretty good. It sounds much better than most of his performances on the show, and it has a Fun.-esque sound to it. If all of his new music sounds like this I'll be a fan! Typical summer jam, and I'm loving it! Super catchy and fun song. This is the ultimate pick-up song! I loved Christina Grimmie when she was on The Voice a few seasons ago, and her album is great. This is my favorite song from it! I will never not love a song by Christina Aguilera, particularly her slower, dramatic songs. This one is so full of emotion and I've been listening to it non-stop this week. It's pretty much the opposite of the song above! My running power song of the week. The song is really catchy and has a great beat, and has a strong message in it. I love listening to this at the end of my run, and will put it in my 5 mile race playlist tomorrow! 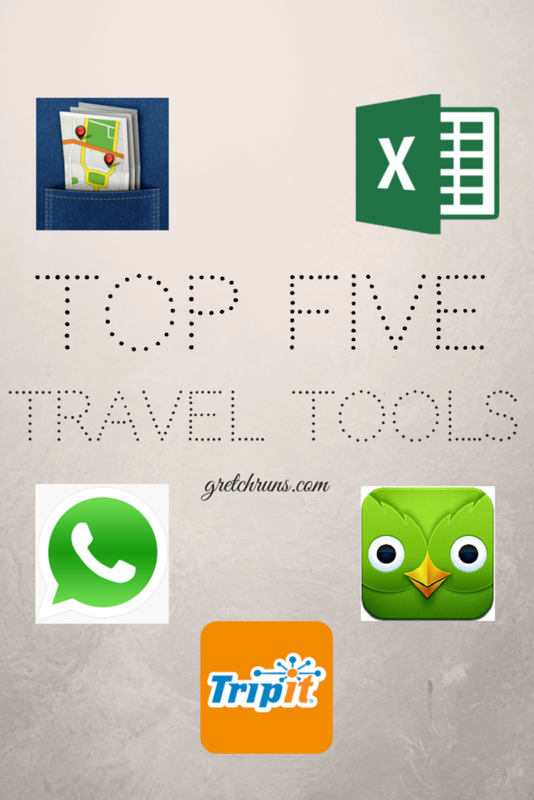 What are some of your favorite travel apps? Your organization skills never cease to amaze me. Its inspirational I tell you. Definitely checking out these apps! Haha thanks so much! I'm only organized when it comes to planning things out...you should see my apartment :-O definitely not organized or inspirational! Definitely! And yes, Dan is the same way. I don't know what he would do if he traveled alone...probably would forget to make reservations or would miss a connection! Okay, I know this is about travel but I'm so glad to have found someone else who watches Idol! And I actually agree about Nick's song, too. Usually I think the original songs they make them sing at the end are soooooo cliche and boring and dramatic but Nick's was pretty catchy! Also...I love you for making an Excel spreadsheet of your itinerary! That is a work of art, my friend!! 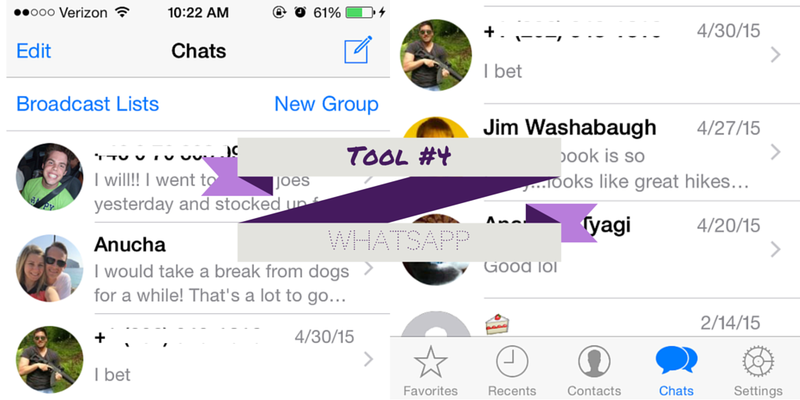 And thanks for the scoop on What'sApp!! That sounds very useful! Haha me too! I was so excited when I saw you mention AI today :) Glad you agree with me haha and I'm happy you liked the post! Downloading those travel aps now! I'm planning a trip to Greece for my honeymoon and these will come in handy! Wow, that sounds amazing! I would love to visit there some day. Hope you have a great time! I love Rudimental! Haven't heard that song yet by them, so gonna check it out now :) Also thanks for all your travel tips. I want to take a trip to Indonesia this year so will use your guides when the time comes! I love them too! New fan :) That sounds like it would be an amazing trip..hope you have fun! 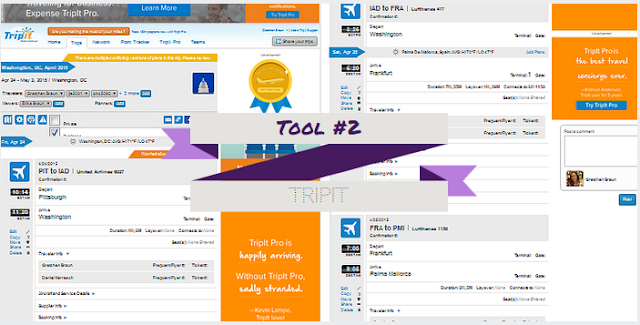 I've heard of Tripit but never used it...looks cool! And duolingo, I'll need to keep that one in mind the next time I'm out of the country! Love how organized your Excel sheet is for traveling! You are so organized! I haven't heard of most of these. Thanks for the tips! Hahah I'm only organized with planning things..not in real life :) Thanks though! Glad I could help! Have fun in Mexico...sounds like a great trip! This is great travel info!! !I I don't travel far or long too often but when we go to Disney, the new apps, especially the Disney app, really helps organize and plan. I love Hey Mama too! I am always needing new songs, I get bored so quick. That's so funny! I'm starting to get more into paper and pencil..I started using a planner this year and it's great! !